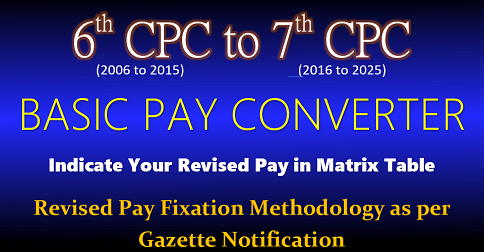 2.2 For fixation of pay of Scientists in the Pay Matrix as on 01.01.2016. the existing pay (Pay in the Pay Band plus RGP) in the pre-revised structure as on 31.12.2015 shall be multiplied by a factor of 2.57. 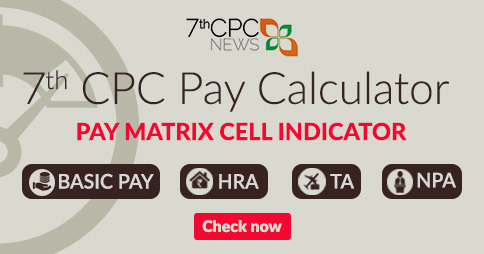 The figure so arrived at is to be located in the Research Level corresponding to the Scientists” Pay Band and RGP in the new Pay Matrix (Annexure – I). If a Cell identical with the figure so arrived at is available in the appropriate Research Level. that Cell shall be the Revised Pay: otherwise the next higher Cell in that Research Level shall be the Revised Pay of the Scientist. If the figure arrived at in this manner is less than the first Cell in that Research Level. then the Pay shall be fixed at the first Cell of that Research Level. Scientist/Sr. Scientist (at Research Level 12 with rationalized entry pay of Rs. Scientist/Sr. Scientist (at Research Level 13A with rationalized entry pay of Rs. 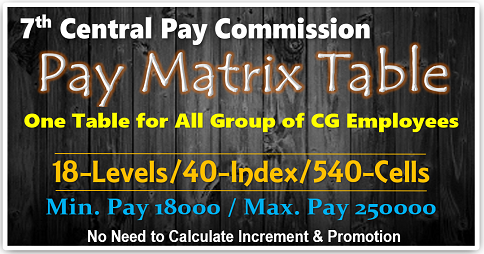 Principal Scientist (at Research Level 14 with rationalized entry pay of Rs. 3. 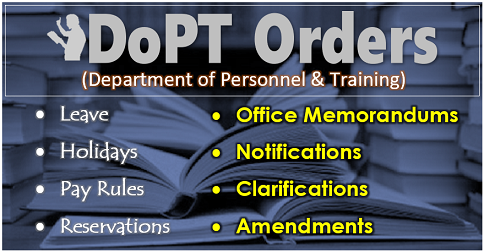 Implementation Date: The date of implementation of the above revised pay shall be 1st January 2016. 4. Incentives for higher qualifications: The incentive structure is built-in in the pay structure itself wherein those having M.Phil or PhD. degree or other higher qualifications will progress faster under CAS. Therefore. there shall be no incentives in the form of advance increments for obtaining the degrees of M.Phil or PhD or other higher qualifications. 7. Allowances for Scientists in ICAR: As per Deptt. of Expenditure. Ministry of Finance ID Note No. 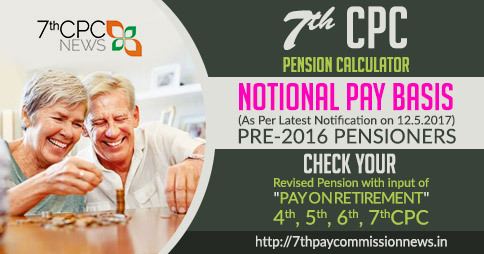 1(6)/E.III B/2017 dated 20.03.2018, revision of allowances including NPA shall not be made at present. and the same would be taken up for consideration only after allowances are revised by M/o HRD in case of teachers of U niversities/C olleges under UGC framework. Therefore, all allowances will continue to be paid at the existing pay structure. as if. 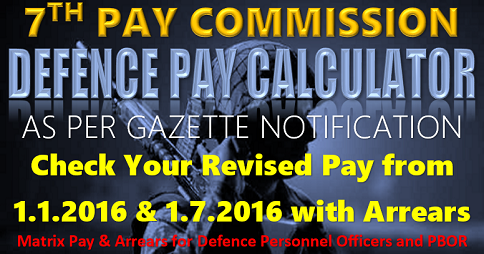 the pay had not been revised with effect from 01.01.2016. 8. 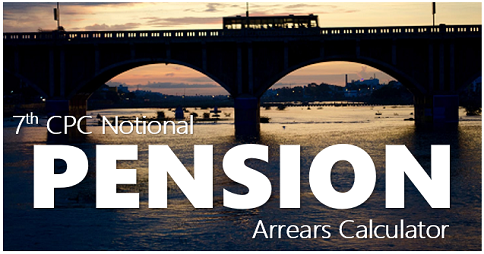 Age of Superannuation: The existing age of superannuation of ICAR scientist is 62 years and the same will continue.